provides clients with the tools to transform their practices into profitable, dynamic, lasting businesses that have a dramatic impact on the health of their communities. Arizona Pain has 10 pain management clinics in Arizona. Arizona Pain Bilingual Phoenix Pain Clinic. 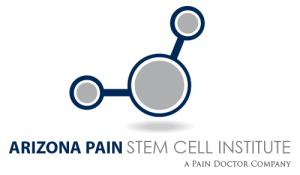 Arizona Pain Stem Cell Institute. Open MRI at Arizona MRI provides a quality exam and aids in keeping you at ease and relaxed throughout the entire examination. Colorado Pain has one pain management clinic in Colorado. 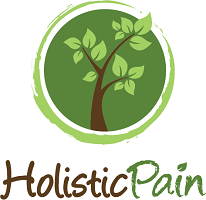 Holistic Pain has a passion for helping those who suffer from the effects of everyday aches and pains. They provide natural relief, an alternative to pain medicine. Interested in partnering with us? Head over to our Contact Us page and send us a message.